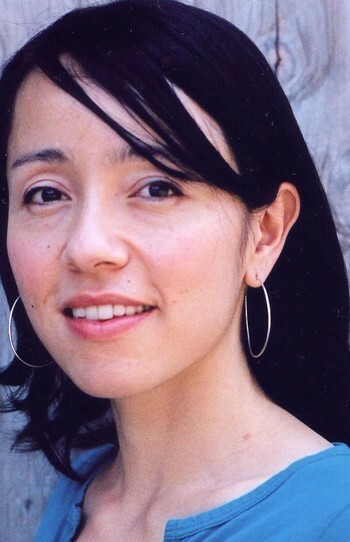 Kyo Maclear is an essayist, novelist, and children’s author whose books have been published in multiple languages around the world. 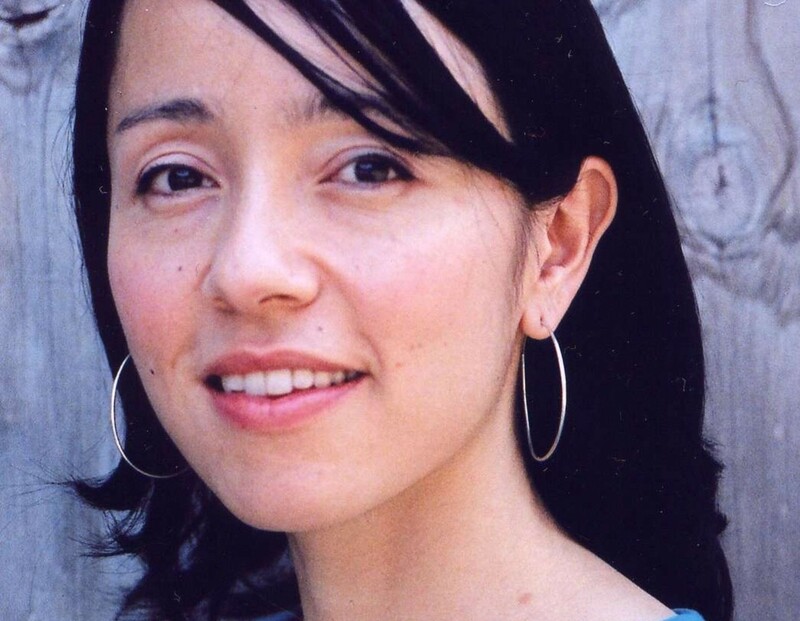 She mentors and teaches through the University of Guelph’s Creative Writing MFA program and Humber College’s School for Writers, and is active on the board of Word Play, a community-based not-for-profit in downtown Toronto that works with school children to foster a love of writing and reading. 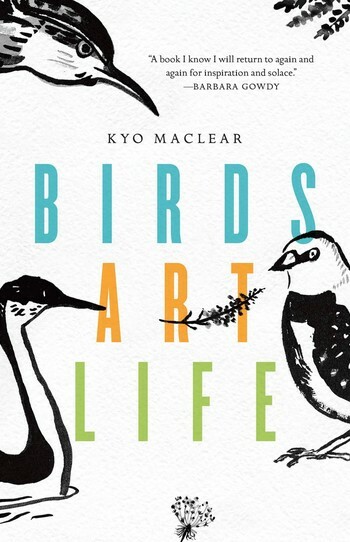 Maclear was a finalist for the 2017 Hilary Weston Writers’ Trust Prize for Nonfiction for her memoir Birds Art Life. She lives in Toronto.